A large number of people, particularly those struggling with acne, are wondering how to get of blackheads. Among different forms of pimples, they might be the least noticeable one, but they are still undesirable. This skin issue is highly common, so you are not alone in your struggle. Also, do not believe that these annoying, tiny spots represent the dirt as they could not be scrubbed away and do not represent poor hygiene. So, how we could do to remove blackheads without professional help? This article will surely give you the right answer for your question. With a proper diet plan, good personal hygiene and some natural ingredients and essential oils, you can get smooth, clean skin and remove blackheads at home. 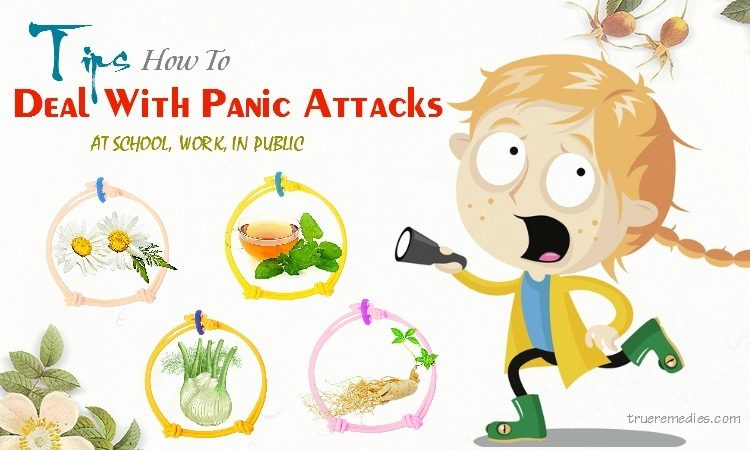 Nonetheless, before learning about such natural ways on how to get rid of blackheads on nose and chin naturally, you need to understand what blackheads are, what causes it, what risk factors are, etc. Have a quick glimpse on TrueRemedies.com! There are a variety of kinds of comedones, but they start with the same situation plugged-up pores. When the dead skin cells, oil and bacteria clog the skin pores, this could lead to the formation of small comedones named whiteheads or blackheads. Once a blocked skin pores are opened, the oxygen available in the air will oxidize the oils included inside the pores, thereby turning them into black or black brown. They are named blackheads. The process of creating blackhead is rather similar to how an apple becomes brown upon being exposed to the air. Besides, if a blocked skin pore is closed, the top of that bump will look whiter. It is called as a whitehead. From the outer appearance, blackheads are not raised from the skin whilst whiteheads are raised clearly . Normally, blackheads are common, and may just appear without obvious explanation, but there are some things contributing to the formation of blackhead . Smoking: people, including men and women, who smoke may get non-inflammatory blemishes such as whiteheads and blackheads. Smoke from cigarette has a lot of unhealthy particles, such as nicotine, which have a direct negative influence on the skin which results in the buildup of blackheads. Also, smoking may inhibit the process of treating blackheads, so if smoking, you are not only triggering the issue, but also preventing it from disappearing. Hormones: This is considered a main cause of blackheads. The fluctuations of hormones within your body, which commonly happens during puberty and premenstrual syndrome for women, are thought to cause your skin to become much oilier. The excess production of oil could get backed up and then combine with the accumulation of dead skin cells, which could not be gone away normally, to result in blackheads. Excess production of oil: When the human skin is oily or overproduces the oil for certain reason, skin pores will be more likely to be clogged, then blackheads will be more likely to build up in such clogged pores. Skincare and makeup products: Makeup as well as skincare products containing artificial colors, mineral oil and fragrance could clog up the pores, thereby leading to the formation of blackheads. Poor diet: Sugary, fried, and high-carb foods are top culprits causing unwanted blackheads. Consuming too much caffeine and alcohol will result in the problems. Thus, you had better watch for the flare ups of your blackheads and consider what you eat recently. Sleeping on one side: This sounds strange in regard to causes of blackheads, but in fact, if your blackheads just show on one side of the nose, then your sleeping habits can be to blame, in accordance with Susan Binder, the dermatologist in New York City. The mechanism is that when you sleep on onside, you are rubbing the skin against your sheets or pillowcase all night, causing irritation, sweat and blackheads. Sweat: Those record-breaking heat waves, intense workout sessions, or anything else which gets your perspiration operating could trigger the formation of blackheads. Sweat may clog up skin pores, leading to blackheads along with other blemishes. If you sweat whilst wearing your makeup, then the clog will increase more significantly. Medications: Some specific medications are also culprits of blackheads. Testosterone, steroids, estrogen, and phenytoin are such medications. Due to their black color, blackheads can be easily noticed on the skin. They are raised slightly, but are not inflamed and painful as pimples. Pimples build up when the bacteria break into the hair follicle, leading to inflammation and redness. What Are Risk Factors Of Blackheads? Excessive use of moisturizers as well as makeups. In case you use moisturizers, sunscreen, and makeups on a regular basis, you may develop blackheads. Tight clothing. Tight clothes will lead to physical irritation and excessive secretion of the oil in your body. 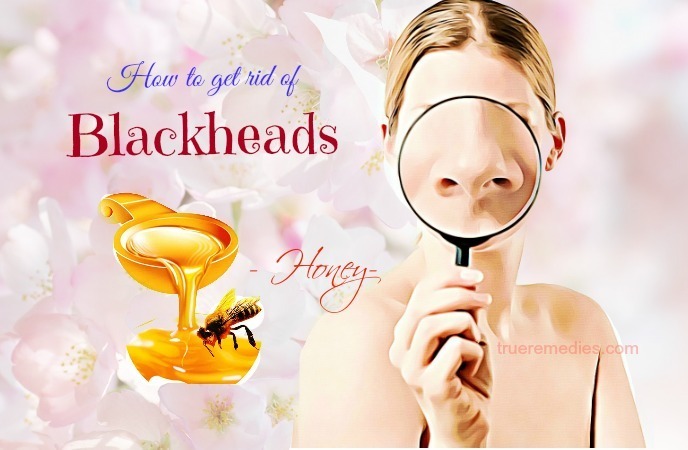 First and foremost, honey is worth mentioning in this list of effective ways on how to get rid of blackheads due to its versatile uses and multiple benefits for skincare. Honey acts as a natural antibiotic, helping pull the dirt from skin pores and removing blackheads. It is capable of hydrating and tightening skin pores. Besides, it nourishes and also moisturizes your skin to bring in natural shine  . What is more, honey possesses antibacterial, antiseptic properties and antioxidants which can help eliminate blackheads by damaging impurities and germs which clog skin pores. With low pH levels ranging from 3.2 to 4.5, honey does not provide a good environment for the development of bacteria species which cause blackheads and acne. To get better results, you should warm the honey up. This combination can help you reduce the appearance of blackheads while still nourishing your skin. Aside from the ingredients above, you can also combine honey with others, such as oats and cinnamon to get similar effects. Not only is lemon used in cooking routines, but it also helps with skincare regimes, particularly skin lightening and blackhead removing. Lemon has alpha hydroxyl acids (AHA’s) and Beta Hydroxy Acids (BHA’s), so it helps eliminate dead skin cells along with blackheads. It also takes control of oil production, thereby preventing the buildup of oil. Other good features making this a good solution for blackhead removal are antibacterial property, being a natural astringent, citric acid content, and essential vitamins and minerals. Note: You can also add a pinch of baking soda into the mixture to have additional results. Warm up the honey if you want. Salt can exfoliate your skin, removing dead skin cells, oil and dirt as well as pollution from the skin surface. The mixture of salt and lemon creates an antibacterial scrub which can cleanse your skin effectively, making your complexion smooth and fresh. You can also use pomegranate (which is high in antioxidants, lessening the secretion of sebum and cleansing free radicals in skin cells), groundnut oil, cinnamon powder, baking soda, oatmeal, olive oil, and tomatoes to combine with lemon juice to have efficient solutions for blackheads. Always moisturize your skin after applying lemon on skin. Apply sunscreen if you have to go out after using lemon for removing blackheads. It is recommended to make use of this ingredient before going to bed. Do not use lemon juice on open wounds or sores because it might lead to skin irritation. Do a skin patch to test for any possible allergic reactions (if any), such as redness, itching, rashes, irritation, and dryness. Whether homemade or store bought, pore strips are a quick, thorough and visible method among tips on how to get rid of blackheads introduced in this list. 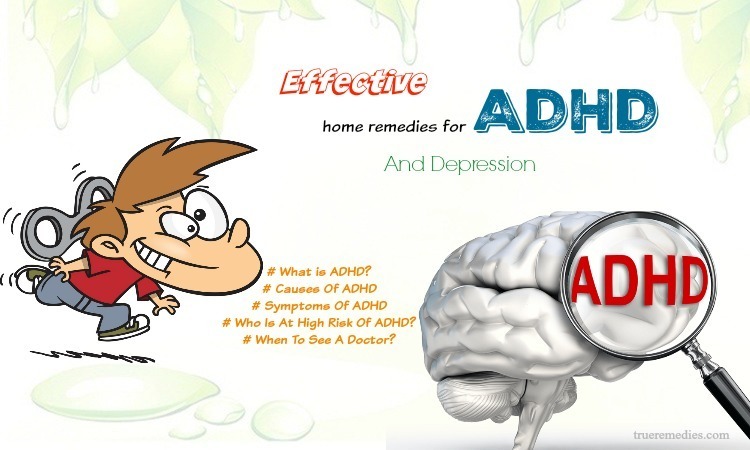 The results could be rather satisfying and incredible, yet do not be addicted because they are not suitable for daily use. No matter you use it for your nose, chin or forehead, do not use them more often than twice per week. Normally, once per week is considered a good frequency. The steams from hot water will help in loosening blackheads in skin pores. But, do not use too hot water or get too close to it otherwise you may burn your skin. Is baking soda effective for treating blackheads? Yes, of course. Baking soda is able to exfoliate your skin, leaving smooth and soft skin whilst unclogging skin pores having dead skin cells. Furthermore, it can neutralize the pH level of your skin and trigger it to produce less oil, and therefore preventing blackheads   . This recipe is very simple but still effective that helps open your skin pores and loosen the gunk within them. You should feel an itching sensation when the mask starts to dry. This reaction implies that the mixture is drawing out impurities from your skin. But, if you feel any burning sensation, or very hot feeling or weird sensations, then wash your skin instantly. Aside from combining baking soda with the ingredients above, you can also mix it with milk, salt, and distilled water to achieve similar results. Do not apply baking soda on open wounds as well as squeezed pimples to avoid irritation. Over or repeated-usage of baking soda may irritate your skin, leading to cracking and drying and even worsening the condition. Stop and rinse your skin right away if you notice any allergic reactions like skin rashes. If possible, consult your dermatologist. This is a natural treatment for acne and blackheads, using witch hazel will help reduce inflammation as well as excessive oil production. As a natural cleanser and toner, this ingredient can reduce the growth of bacteria on your skin, speed up the necessary time for healing scabs and infections . In addition, it can reduce the appearance of skin pores and stop the development of whiteheads and blackheads. You can use witch hazel as a toner after washing your facial skin every night, then you will notice a reduction of blackheads as well as other breakouts. 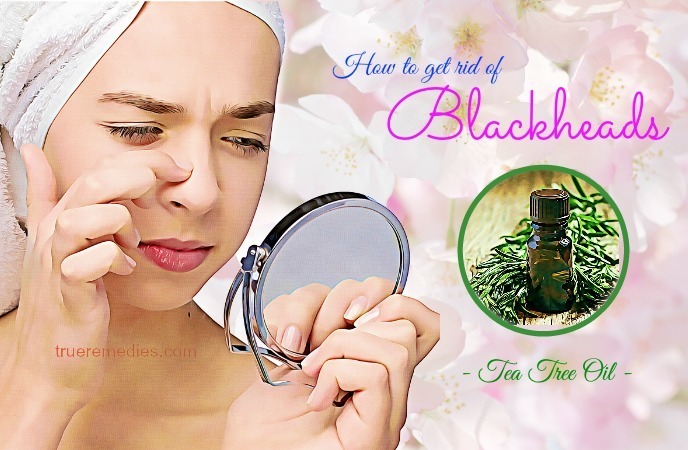 Essential oils, especially tea tree oil, are one of effective ways on how to get rid of blackheads. 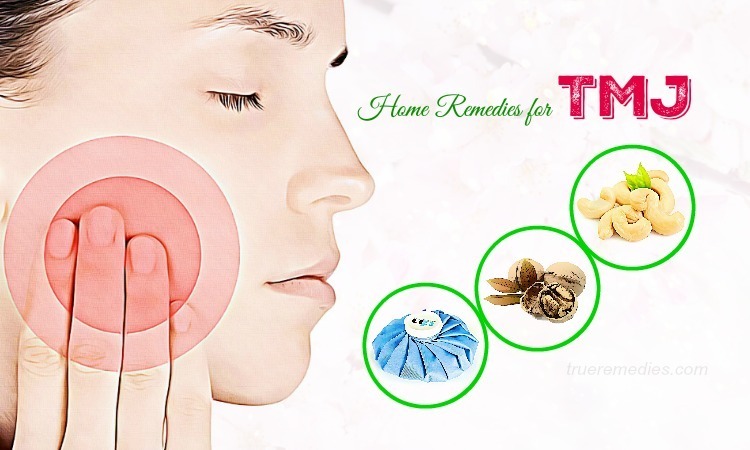 You can use tea tree oil to get a relief from blackheads on your nose and chin. It works by killing off bacteria. There are a number of products containing tea tree oil, such as creams or soaps. It is also available as an essential oil. Basically, tea tree oil has antiseptic property that stops infections . Research shows that tea tree oil with its strong anti-inflammatory can treat a number of skin conditions such as allergic reactions, eczema, etc . Add several drops of tea tree oil to your bathing water. The hot water and steam will help open skin pores, leaving them exposed more to the oil and curing skin issues that you might have. On top of that, it also helps relax your muscles and clear up the airways. 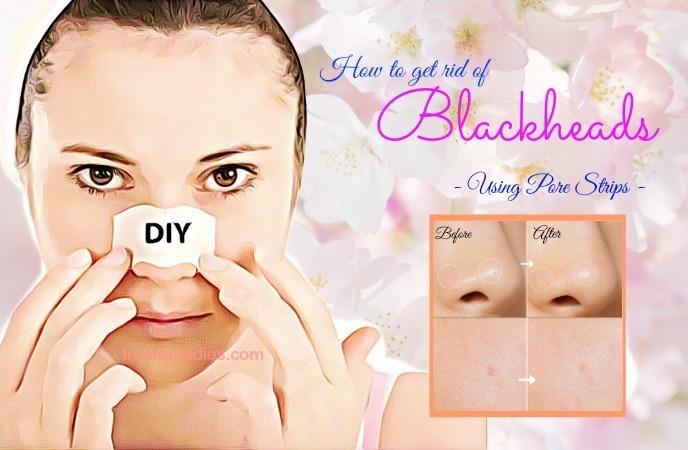 This is one of quickest way how to get rid of blackheads. Honey acts as an antibacterial while vitamin E in olive oil will keep your skin looking fresher and younger and provide moisture to your skin. It is hard to remove both your clogged skin pores and pimples at the same time. But with the help of tea tree oil, you can achieve that target sooner or later. Or, mixing tea tree oil with jojoba oil and tomato mash also creates a solution for zits and blackheads as well. For the best results, you should dilute tea tree oil with another essential oil to avoid skin aggravation, rankling, redness, dryness, and tingling. Tea tree oil is not suitable for pregnant or nursing women, kids or people with skin inflammation. Before starting consistent tea tree oil usage, you should have a patch test to avoid any allergic reactions. Just use pure tea tree oil because adulterants might cause unfriendly effects. It í said that turmeric could be used to eradicate blackheads because of its antifungal, antibacterial, and anti-inflammatory properties. 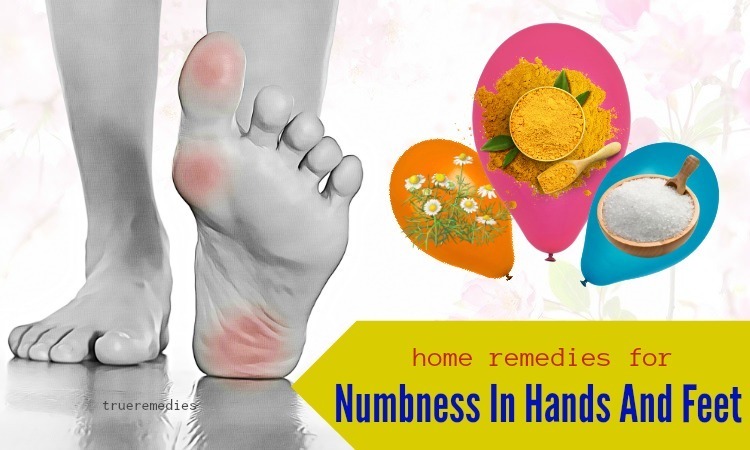 But, regular usage of turmeric may stain your skin, but if you use kasturi turmeric, you will be able to avoid that problem  . Kasturi turmeric is one of various turmeric varieties, also known as wild turmeric. 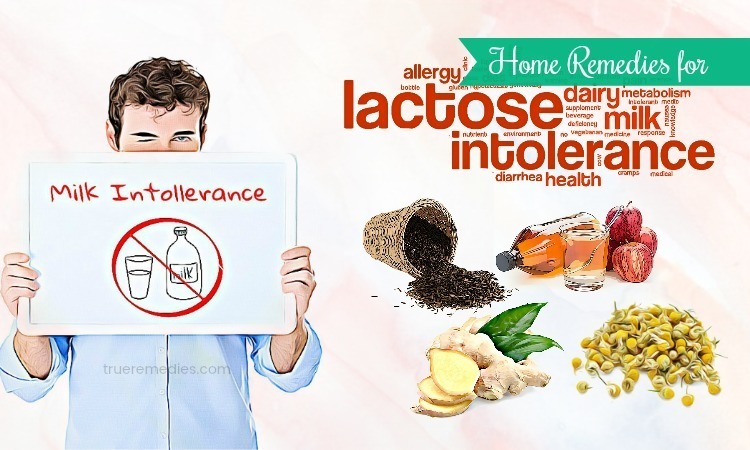 It is effective in treating skin problems like eczema, insect bites, and acne. Unlike regular turmeric, Kasturi turmeric is very fragrant and does not stain the skin. It is just used for external applications. It has strong antiseptic and antibacterial properties which is good for acne treatments. Even pregnant women can also use this turmeric by mixing it with some coconut oil and yogurt before having a bath to eradicate stretch marks. Note: Curcumin in turmeric is considered minimally toxic, yet it does not mean that they cannot cause any harm. It can interfere with specific medications, so if you take prescription drugs, you should consult your doctor prior to taking turmeric or curcumin. Coconut oil, one of must-try ways how to get rid of blackheads, is a rich source of caprylic and lauric acid, medium-chain fatty acids which has potent anti-fungal, antimicrobial and antibacterial properties that can help you deal with some nasty skin issues like pimples, blackheads and acne  . The natural goodness of this essential oil seeps into the human skin and strengthen structural components of skin. It also nurtures skin from within, thereby eradicating dead skin cells which make your skin appear parched and dull. Also, it helps restore natural glow and health of your skin. In addition, in coconut oil, there is available an opulent content of natural antioxidants, helping protect skin against the damage resulted from harmful free radicals as well as UV radiation. It also keeps the oil produced by your skin glands from being oxidized and in turn keeps your skin free from blackheads and acne. You should always use 100% pure and organic extra virgin coconut oil to get optimal benefits. After done, use a dry and soft cloth to pat dry your skin. The antioxidant property of cinnamon makes it a good solution among natural ways on how to get rid of blackheads on nose and chin. Also, cinnamon can improve the blood circulation and keep your skin glowing and healthy, not to mention to tightening skin pores and delaying aging process . Note: Make sure that you do a patch testing before really using this ingredient because it may cause unwanted reactions. 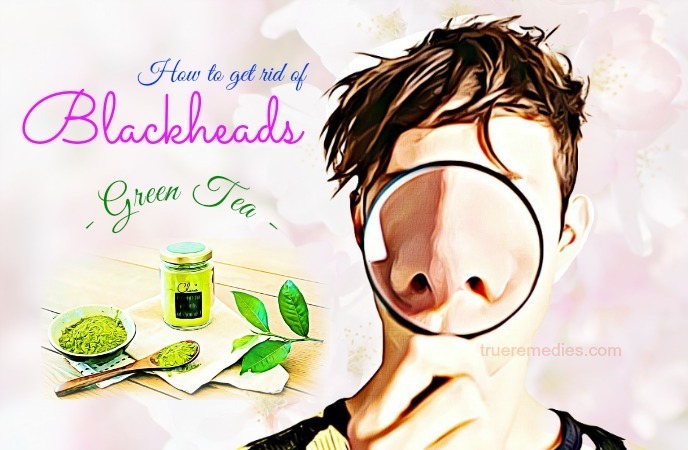 When it comes to learning how to get rid of blackheads, weird as it may sound, green tea is a really amazing treatment for blackhead removal. The antioxidants and vitamins in green tea make it a great help for breaking up excess oil and reducing inflammation in acne-prone complexion. Also, it protects the skin from addition or future damage . Another natural tip regarding how to get rid of blackheads is using Epsom salt. This is a drugstore staple, which can not only eradicate toxins within the human body, but also provide a number of benefits for beauty, and be used as a household cleaner. Thus, there are a lot of reasons why keeping an inexpensive, big bag of Epsom salt around your house is not a bad idea. Epsom salt encourages skin exfoliation and calms inflammation. The reaction of Epsom salt on skin sloughs off dead skin cells. As a result, skin pores could not be infused with tiny particles and oil to generate blackheads and acne. You can combine Epsom salt with other ingredients to make a face scrub which is helpful in treating blackheads. Wait for 10 minutes to rinse it off with tepid water, followed by cold one. This is more than just a familiar hot breakfast cereal. Oatmeal, a nutrient-rich grain, is effective and safe for some skin issues, including irritated skin and blackheads. Working as a gently cleanser as well as exfoliant, oatmeal can loosen clogged skin pores which trigger blackheads. Additionally, the powerful content of antioxidants alongside anti-inflammatory properties of oatmeal can soothe skin irritation, eliminate dead skin cells, and soak up the excess oil to clarify the skin. Bentonite clay is a kind of absorbent and healing clay discovered in the late 19th century. It is known to have more than 60 natural trace minerals like iron, calcium, magnesium, potassium and silica, making it a rich substance used for centuries to cure a variety of conditions, mainly skin-related . Bentonite is very excellent in drawing out impurities and oils locked in skin pores. Using it as a mask will soak up your skin with minerals while drawing out blackheads. Use this treatment 2-3 times per week for better results. Egg whites provide us with many skin benefits due to its rich content of albumin and protein. These substances have toning effects and aid in preventing wrinkles and fine lines on skin. Because of their ability to minimize and tighten skin pores, you can use egg whites to decrease the risk of blackheads whilst eliminating current blackheads. This method will draw out sebum and pull out gunk stuck in the pores . After waking up and before going to bed, wash your face to remove any buildup of oil. But do not wash more than twice per day to avoid irritate your skin and make acne condition worse. Use a gentle cleanser. Wash your hair regularly, especially if it is oily. The oil on your hair also contributes to clogged skin pores. Also, it is important to wash your face after eating oily foods like pizza, because the oil of these foods may clog your pores. Any skincare product containing oil may contribute to the development of new blackheads. Opt for oil-free or non-comedogenic makeup, sunscreens, lotions to avoid worsening the problem. Exfoliating scrubs as well as masks will eliminate dead skin cells and alleviate blackheads. You should opt for products not irritating your skin. Drink 3-4 liters of water each day. Do not have steaming if your skin is sensitive or if you have broken blood vessels. Avoid using essential oils near the eyes. Use essential oils in diluted form. Avoid squeezing out blackheads so you will not suffer from inflamed skin. Avoid using steaming method over 2 times per week. Do not use very hot water if you want to use damp towel method. Water should be at the tolerable temperature to not cause blisters on face. Wear makeups as little as you could. Wash your pillowcase regularly to clean off any dead skin cells as well as oils left by your facial skin. 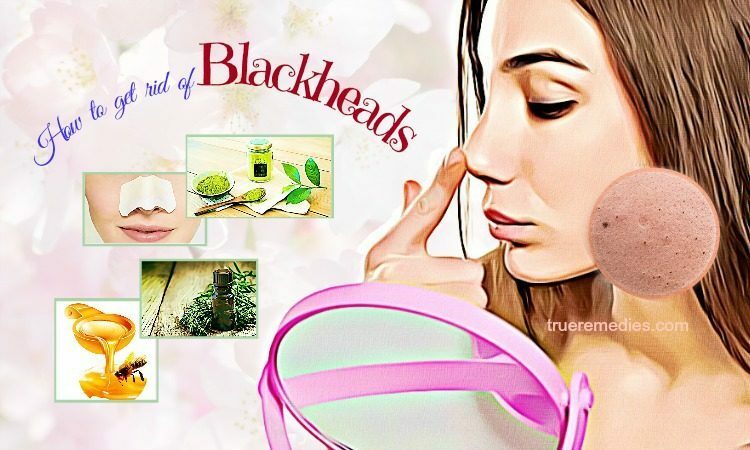 Well, after reading the list of 27 natural methods on how to get rid of blackheads mentioned above, which one will you choose for your blackhead removal? Have I missed anything? Share your thoughts with us by leaving comments below this post of “27 Ways How To Get Rid Of Blackheads On Nose And Chin Naturally”. We will feedback as soon as possible. For further tips and tricks about health and beauty, visit our main How To page.